Walking is great for the body and the brain – a staple practice for great thinkers. He is talking about Aristotle, William Wordsworth, Charles Dickens and others. You may also have heard that Steve Jobs held key business meetings on long walks and Mark Zuckerberg has been spotted doing the same. 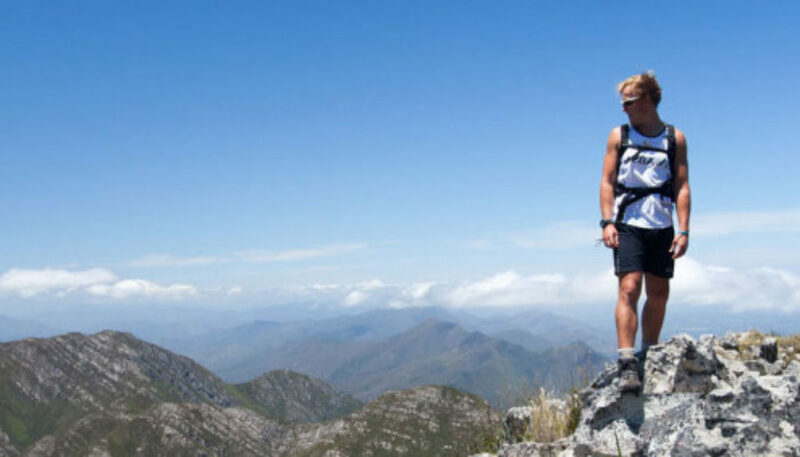 Walking also improves creative thinking according to studies. Creative output increases 60% when walking, compared to just sitting. It also protects long-term cognitive function. Whether you are aspiring to greatness, need a tonic for the body and mind or have just heard that walking is the best medicine, try it. 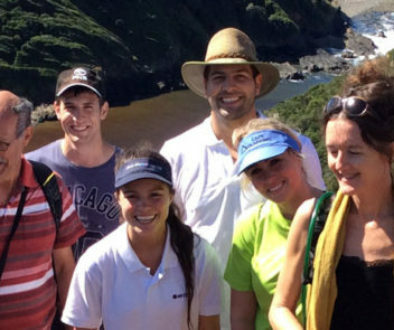 We’re walking on the Garden Route over the Easter Weekend. 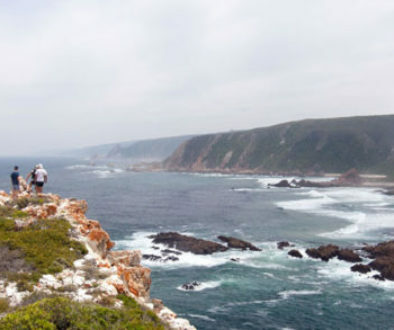 The Garden Route Walking Fest boasts over 52 walks, many of them free – so there is no excuse not to get out and enjoy great walks in the heart of nature. Join us.